CBMC is a network of ministry teams devoted to the process of presenting every man complete in Christ targeted at the Business and Professional Community. Ministry take place through relationship. 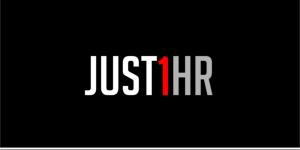 Activities include weekly prayer meetings, events, training and business forums. “So we preach Christ to everyone. With all possible wisdom we warn and teach them in order to bring each one into God’s presence as a mature individual in union with Christ.” Colossians 1:28 GNB. We want to turn those whose lives we impact, from every business community in South Africa, into fully devoted followers of Jesus Christ. 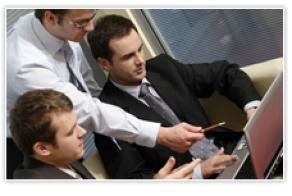 CBMC South Africa is part of CBMC International which is represented in 84 countries. The Company of Prophets was birthed in 2016 to strengthen the Church, release prophets to the next generation, and to be a national voice in South Africa. The leadership of the Company of Prophets comprises a team of seasoned, mature, tested prophetic voices, who have over 80 years of collective ministry between them. 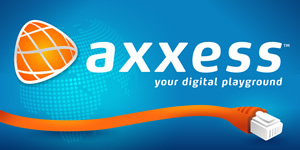 There are regional hubs in Gauteng, KwaZulu-Natal and Cape Town. Crossover Transformation Group was established in August 2011 as a result of a calling to provide biblical business leadership and biblical transformational leadership training, consulting and professional services to equip the body of Christ with knowledge and practical tools that will allow them to become agents of transformation so that the Glory of God can rise up in all sectors of society especially in the marketplace. We especially believe that we are in the season in which the fullness of God’s blessing is about to be released on the earth, but before this can happen believers need to be equipped to operate their businesses according to God’s economic principles and not compromise through placing their trust on worldly principles and wisdom. Our Vision is to transform the heart of Africa one person, one family, one school, one business, one government, one community, one city, one country at a time. First Estate is a ministry that wishes to supply the Body of Christ – at large – a free tool that they can use to speak blessings over their city/province/state or nation. Our mandate is to get the ‘scattered over the whole earth’ to speak ‘whole, wholesome’ words over God’s creation in answer to creation’s indictment against us in Romans 8, and the fulfilment of Genesis 1:28. You can register on our website to receive a daily blessing via email for speaking over your chosen area. Later we will also offer an app option. 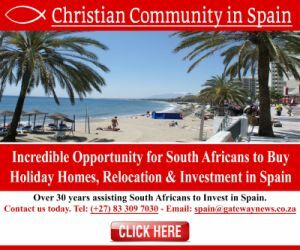 Freedom of Religion South Africa (FOR SA) is a non-profit, non-denominational Christian organisation working to protect and promote religious freedom in South Africa. 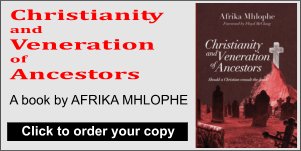 Although our Constitution guarantees the establishment of these rights, Christianity is increasingly targeted by those who are determined to silence people of faith, using the courts, government commissions such as the SAHRC and CGE and legislation to carry out their agendas. This is not a simple legal skirmish. It is a battle for the soul of our nation. 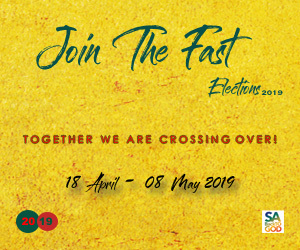 FOR SA has a single-minded and unwavering commitment to ensure that we can continue to live in a South Africa where all people are free to celebrate and live out their faith. Although freedom of religion is by definition doctrinally neutral, as an organization we stand firmly in support of the principles of God’s Word. Our primary commitment is to work to ensure that our religious rights, as Bible-believing Christians, are secured for generations to come. Since the start of the organisation in 2014, FOR SA has seen great success before Parliament, government commissions and courts (including the Constitutional Court), where we have defended religious freedom. We are at the forefront of the fight for religious freedom in South Africa, working closely also with our national and international allies such as Christian Concern and Christian Legal Centre in the UK. 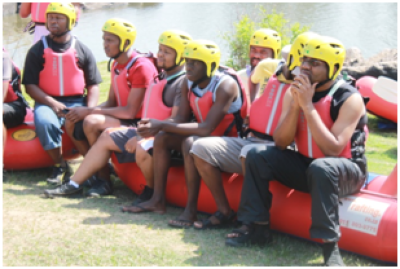 The i-Foundation is an Intercape initiative that aims to improve the quality of life of staff and impact and transform communities in Southern Africa. This non-profit organisation (NPC 2012/082516/08), under the leadership of Pastor Hanli Marais, operates through the initiatives of i-Care, Intercede and i-Equip. i-Care focuses on social responsibility and the initiatives include feeding projects for children, clothing, assistance with transport and improving living conditions. i-Care currently runs projects in four countries and assists with more than 15 000 meals per month. Kingdom Kids in Guguletho, Cape Town. Food is being provided weekly, as well as music and drama ministered in partnership with Eagles Rising to more than 350 children of all age groups since 2008. Mivuyo Educare in Barcelona informal settlement, Cape Town. Food, clothing, blankets and toys are provided for 100 children daily (babies up to 5 years old). This Educare was started to keep children off the streets and free from sexual molestation. i-Care also sponsors coaches towards outings and is responsible for all maintenance of the facilities. Zoe Academy of Skills in Delft, Cape Town. i-Care partnered with the Zoe Academy of Skills in the Delft community and distributes clothing, donating books for the library, care for the elderly and offers free bus transport to children and seniors. Clever Kids Crèche and Nursery School, Ruyterwacht, Cape Town. i-Care feeds 160 children daily with home-cooked meals. i-Care in addition takes responsibility for maintaining the facilities in partnership with coach manufacturer Marco Polo. Morestêr Children’s Home, Rustenburg. i-Care has adopted Morestêr, with 40 children aged 6 months to13 years. i-Care donates fresh produce, cleaning materials and clothing, provides daily home-cooked meals, assist with school fees and staff needs. Blue Bus Project, Hindle High, Delft in Cape Town. Intercape converted a double-decker bus body for use as a trauma centre for young people from informal settlements. Programmes deal with teenage pregnancy, positive life skills, reading rooms, music appreciation and therapeutic drama classes. Olievenhoutbosch Christian School in Pretoria, situated in the Olievenhoutbosch informal settlement outside Centurion. i-Care provides daily home-cooked meals for 146 children, as well as blankets and free transport to events. Eric Day Care, Windhoek, Namibia. i-Care provides daily meals, nappies and assists with the maintenance of the facilities, hosting 45 children. 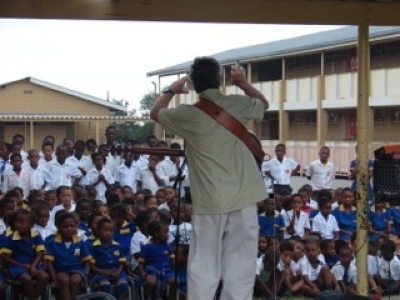 Okalawo Children’s Village & Peace School, Quelimane, Mozambique. i-Care provides 317 meals daily to Okalawo children attending the Peace School throughout the school calendar. These vulnerable children range between ages 5 and 15. Zambian Childhood Cancer Foundation (ZACCAF): Was founded to assist children diagnosed with cancer/life threatening blood disorders as well as their families through practical and psychosocial support programs. Many families lose their homes or simply cannot cope with the day to day pressures (financially and emotionally). The i-Foundation has partnered with ZACCAF by donating 4 recliner chairs to the cancer ward and assists with food to the families on a monthly basis. Ad Hoc Projects. i-Care makes various donations and assists with ad hoc crisis feeding projects to communities in need in Southern Africa. i-Equip endeavours to empower communities through skills transfer at the Zoe Academy of Skills, Delft. 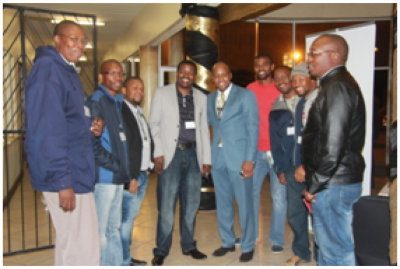 i-Equip assists trainees to find employment at Intercape, especially in the Call Centre and as drivers. 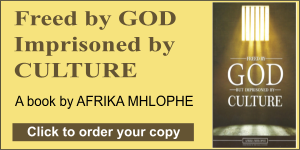 The mission of Intercape is growing the company through the grace and guidance of God. 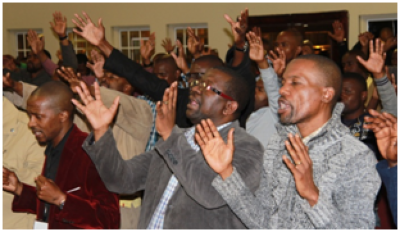 Intercede assists in fulfilling this through ministry focused on the wellbeing and wholeness of staff through prayer initiatives, counselling as well as organising outreaches to communities in need. Established in 2008, INTERTAINMENT is the entertainment channel on all Intercape coaches. With a vision of Bringing Hope to Southern Africa, INTERTAINMENT strives to keep passengers entertained with wholesome family friendly viewing material. Content Categories include Hollywood A-list Feature Films, Documentaries, Music Videos, Movie Reviews, Talk Shows, Sport Programs, Kids Entertainment and much more. INcontext Ministries provides a contemporary and contextual view on global events, trends, hotspots and a church in transit. 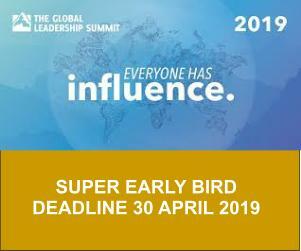 With countless visits to the Arab world, Asia, South East Asia, Africa and the Gulf region, all information provided is shaped by the perspectives of local leaders and missionaries operating on the ground in these regions. INcontext founder, Mike Burnard, uses his 30 years of experience working in the international missions field to present seminars and workshops to churches and organisations with the view of helping the Body of Christ to understand the world in a global Kingdom context. The INcontext team includes a research department (reporting daily world news events from a missions perspectives), a prayer department (providing current strategic prayer material for churches and groups to use for intercessory prayer guides), a project department (co-ordinating strategic projects for churches and groups to link with, providing critical support for the global church’s current needs), and a missionary support department (maintaining contact with missionaries and mission organisation partners working in various countries around the world). INcontext also provides advice and assistance for churches who want to send groups on short-term outreaches to support the persecuted church. Mannekamp Eastern Cape is an annual, weekend, men’s camp that provides a spiritual climate for men, from all cultural and denominational backgrounds, to get together in a relaxing environment and to better understand the role of the Man in the home, in business and in life with Jesus as the nucleus. The vision for Manne Kamp was given to David Naude on a return journey from the awesome 2009 Mighty Men’s Conference at Shalom, Greytown, as he pondered what he could do for men back home in Port Elizabeth and surrounds: The vision was simple , to gather men in a setting where the holy spirit could challenge them and inspire them to accept Jesus Christ as their Lord and Saviour. This resulted in the first annual Manne Kamp in October 2009 at Van Stadens resort near PE. 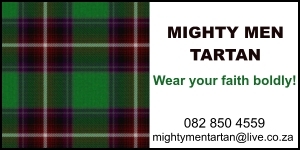 The next Manne Kamp will be at Van Stadens from October 26 to 28, 2012. 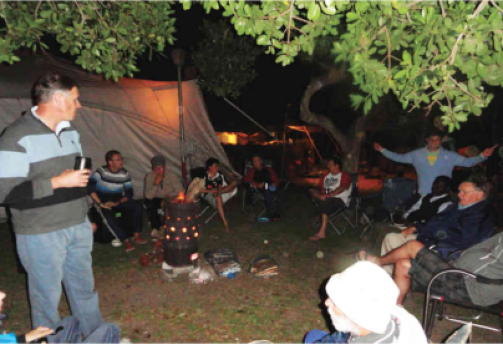 The typical Manne Kamp programme includes times of worship and testimonies on Friday and Saturday night and leisure activities during the day. Wives and children are invited to join their men at a family service at 9am on Sunday. Families are welcome to spend the day at the scenic Van Stadens River Mouth campsite after the service. Men at the Cross (M@tC) is a men’s platform within Gateway Church International, eMalahleni main branch; that helps develop a leadership core of men who are pursuing God, becoming Spiritual Fathers, and capable of reproducing the same pursuit in the lives of other men. The reproduction process is anchored on four belief pillars that are geared to intentionally lead men from spiritual immaturity to spiritual maturity and Fatherhood. Serving the Church by helping to call and equip men inside and outside church in their passionate pursuit of God and building leadership core of men in the church. Helping build a leadership core of men who are pursuing God together and are capable of reproducing that pursuit in others and building Spiritual Fathers. 4) Leadership, Influencing those around. The ministry holds annually a men’s conference where we invite esteemed guest to come share and impact us on a number of topics. This year we will be holding our 3rd Restored 2014 Men’s Annual conference in October 2014. The Book Club platform is created to help encourage and challenge men into reading and it is envisaged that in doing so it will help inspire, transform, impact and motivate men to lead and live a balanced life based on the Word of God. We hold quarterly reviews of recommended books. Our next review is 21st February 2014. The discussions provide us with an opportunity to freely engage and share thoughts and ideas on issues that trouble us as men in a very confidential atmosphere. In so doing, this enables us to intact and connect more purposefully and breaking off walls that separate us as men. 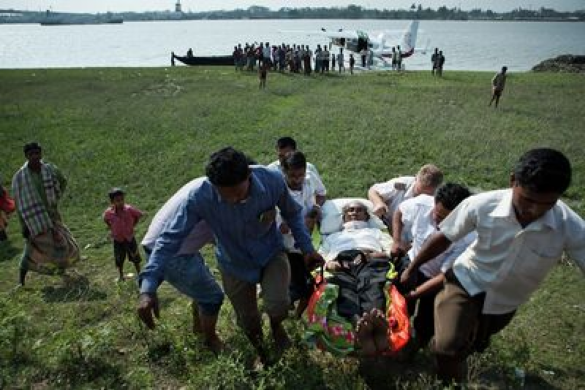 Mission Aviation Fellowship is a non-profit Christian aviation organisation operating more than 130 light aircraft in approximately 25 developing countries, bringing help and healing to the most remote communities. MAF’s vision is to see isolated people physically and spiritually transformed in the name of Jesus Christ and for all people have access to both the gospel and resources that advance God’s Kingdom. Over 100 million Christians worldwide suffer interrogation, arrest and even death for their faith, with millions more facing discrimination and alienation for the sake of the Gospel of Jesus Christ. Open Doors is committed to working in 60 countries around the world which are oppressive toward Christians, strengthening our brothers and sisters in Christ to stand strong in the face of persecution and equipping them to shine Christ’s light in these dark places. We aim to activate people to intercede for the persecuted through prayer. We also provide Bibles and literature, media, leadership training and socio-economic development to persecuted Christians. Furthermore we educate and mobilise the Body of Christ living in the free world, to identify with threatened and persecuted believers and to be actively involved in assisting them. Give financially to provide tangible support to our persecuted brothers and sisters. 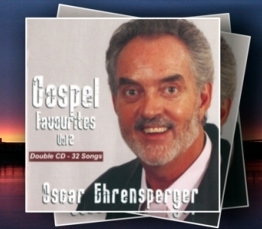 Oscar Ehrensperger is a full-time music missionary with a passion to encourage Christians and win the lost to Jesus Christ. For the past 20 years he has sung and performed in schools, conferences, camps, prisons and churches all over South Africa. 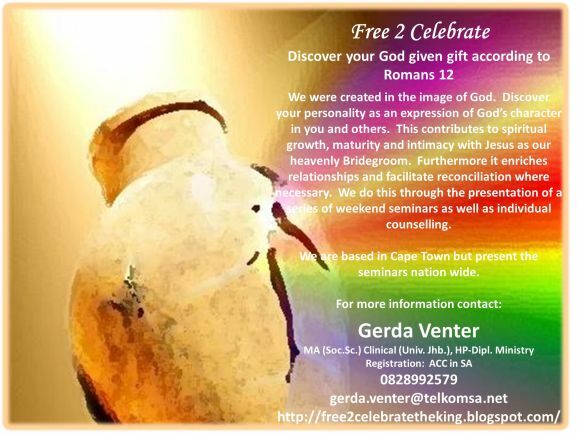 His ministry is interdenominational and is in both English and Afrikaans. Every year he also ministers internationally at churches in Georgia, Tennessee, Missouri, South Carolina and elsewhere in the USA. He has also ministered in Perth, Australia and in Canada and his music is played on Christian Radio Stations in New Zealand. Surprisingly, before he went into fulltime music ministry in 1990 he was a successful attorney. Oscar is married to Erica, and has two daughters, Isabella and Ilse. The Ehrenberger’s have lived in Mossel Bay since 2003. 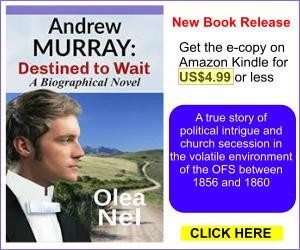 Oscar is an active member of the Gideons International in South Africa and was a part time presenter on the National Radio station,Radio Pulpit, for 12 years. Note: CDs and DVD orders, and music downloads and previews are available on the website. Ruach Ministries is a Prophetic Marketplace Ministry called to equip the body of Christ in hearing God. Janet Brann-Hollis is a well-recognised prophetess who has travelled internationally for 20 years, ministering the word of the Lord across a large spectrum of the globe. Not only is she known as a strong teacher, but she is well known for her in depth accuracy of prophetic word, and specializes in assisting pastors/leaders in the raising up of the local church prophet and establishing prophetic teams. Janet has a strong team of prophets that are part of her ministry teams, they have been raised to teach and minister the word of the Lord with integrity and accuracy. In 2010 she married her husband Bill, a businessman who has a passion and calling to develop men and woman in the marketplace. Bill is a good teacher and has a strong motivational thrust, enabling men and woman to understand that they are called to the marketplace as God’s ministers, to release the Kingdom of God in the secular environment. Janet and Bill minister as a team, with the revelation gifts as a sharp arrow, penetrating the heart of the believer, bringing direction, revelation and confirmation, by the gifting. Leaders are encouraged and strengthened in their gifting as Janet and Bill minister the word of the Lord, in a very precise but natural way. The one notable hallmark of Janet and Bill’s ministry is that there is no “hype” and they do not draw attention to themselves, but to Jesus who is the builder of his church. Janet and Bill are submitted to their local church Pastors, Michel and Lindsay Lefebure of Journey Church, in Johannesburg. As per their itinerant callings, they are recognised as Prophets within the Apostolic/Prophetic movement of Four12. Mobilising the body of Christ, bringing an Apostolic/Prophetic intercessors, all 5 fold ministries, marketplace ministers and kingdom minded people together, to stand in unity, for the purpose of restoring South Africa back to God. 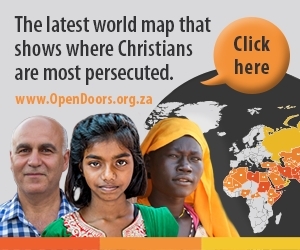 The larger percentage of persecuted Christians are strategically located in the 10/40 Window. This is the rectangular area of North Africa, the Middle East and Asia. Here you will encounter the majority of the world’s Muslims, Hindus and Buddhists. This area is also home to some of the largest unreached people groups in the world. Our heart is to encourage and equip persecuted Christians living in this region, to reach out to the lost in their area of influence and so fulfil the Great Commission. They know the culture, the language and the limitations. There4 Ministries enables members of the Body of Christ to have encouraging encounters with each other. Whether we are persecuted or not, we experience the same pain, the same joy and we can learn valuable lessons from one another, which draw us closer to God. In this way the Body of Christ functions as a unity. TEARS OF HOPE: INVITE US to your ladies group to come and share stories of hope and Biblical principles we have learnt from persecuted Christians which will encourage you in your faith walk. THE WAY OF THE CROSS: INVITE US to your church, missions event, conference or small group to share a Biblical response to persecution, combined with lessons we have learnt from our persecuted brothers and sisters. DISCIPLESHIP TRAINING: INVITE US to your church or small group (not more than 12 people) to equip you to make disciples in your area of influence. STRATEGIC PROJECTS: Your DONATION will encourage a persecuted Christian and equip him/her to fulfil the Great Commission. Unashamedly Ethical — Do the right thing right now! 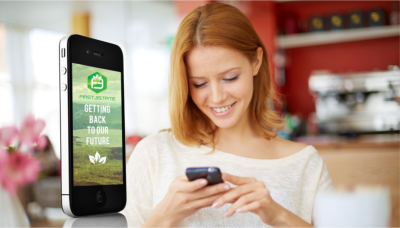 Unashamedly Ethical (UE) is a global campaign promoting ethics, values and clean living. UE was launched in South Africa in 2006 after Graham Power, founder of Power Group, realised that for SA to realise its tremendous potential, rampant greed and corruption must be stopped. Today UE has signatories in 107 countries. UE members (individuals or organisations) sign a public commitment to ethics, values and clean, living. Signatories are listed in a Directory on the UE website and are accountable to an Ombudsman. Join the global UE community by clicking Commit Now to make your own public commitment to ethics, values and clean living now. Our names are Peter and Terry Throp. (husband and wife, semi -retired) We started the “Value life” campaign after receiving a ‘message from God’ to tell the people that abortion is evil. The ‘Value Life’ Cross allows The Lord to reveal Himself to all who view it that all life is created by Him. 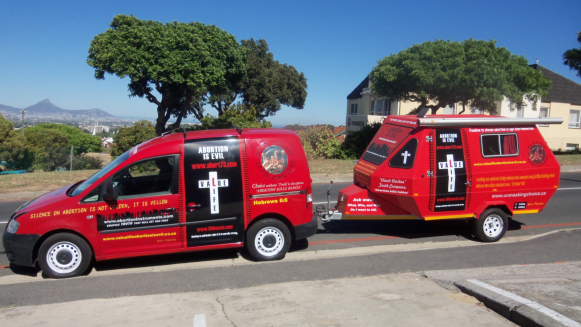 Our vehicles are branded with the ‘Value life’ message. and our mission is to travel around as much as possible all over the Cape to put the message across that ‘abortion is evil’. We always make sure when we park the vehicle that it is well exposed to the public eye. Most times God provides a vacant parking space for us. The Holy Spirit has laid it on our hearts that the Lord is offended by the silence on abortion and the worship of a false God. The elephant is in the room brothers and sisters in Christ! 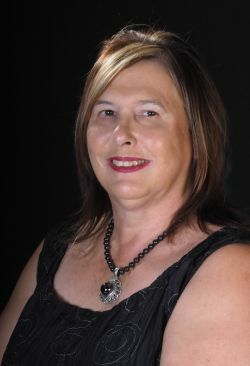 Women on the Move 4 Christ Ministries was established in October 2008 by Nerina Smith, a business woman from Cape Town, who is also involved in the hospitality industry. • 1995 nominated as Business Woman of the Year in the Western Cape. • 1995 – 2005 served on the S.A. Council for Business Women, -­‐ Executive member of the Cape Town branch, -­‐ Executive Committee of the National Board. * 2010 Ordained through FCCA-­‐Intl. 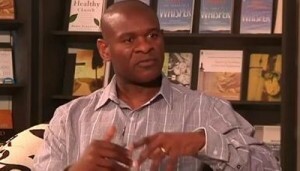 • 2011 Elected as director on the board of Deaf Friendly. In 1997 the Lord gave her a prophecy, saying that He is going to use her in a Women’s Ministry, ministering to women all over South Africa and abroad. 2006 to 2008 Nerina served as Vice-­‐President of King’s Daughters of Excellence, together with Past. Rina Kinnear. She loves to talk to women about their self-­‐image, how to set goals and fulfil their dreams, how to be a woman of God, hospitality and inner/outer beauty. After visiting women’s conferences in Mexico and Texas, where the Lord told her that she was going to start running as a lion with her ministry, she established Women on the Move 4 Christ Ministries. The ministry ‘moves’ all over South Africa and other countries in Africa. They are also involved with a project in Clarkson, EC, where they mentor and provide help with their feeding and educational needs. One of Nerina’s very precious moments to remember was when the Lord spoke to her to ‘go and teach them to observe all things as He has taught her’, while Diana Hagee, from Cornerstone Church in Texas, USA, was teaching on hospitality. Exactly a year later one of her conference attendees made a remark about how the Lord showed her that Nerina was teaching them to prepare for the table of the Lord and to prepare as brides for the coming of the King!! She remembered this very well – she burst into tears, at the remembrance of Diana’s conference. There was a lady who is leader of the women’s group at the AFM church in her hometown. She had a lot of issues about her husband who was an alcoholic. At the end of the conference she mentioned that the Lord taught her that day, that she still had a lot to be thankful for, even for her husband, who was not brutal with her when under the influence. She was taught that she had value in God’s eyes and He chose her to be useful to Him!! After the team stayed over at her house, she knew for sure that she was also able to show hospitality, even though she did not have a lot to share. Nerina is also a regular presenter on the Kruiskyk TV Channel on Deaf Friendly.